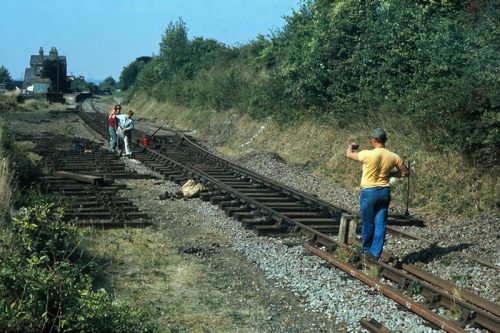 A 100-page book in full colour showing stunning photographs of the Mid-Hants Railway Watercress Line’s progress from 1973 to 2013. 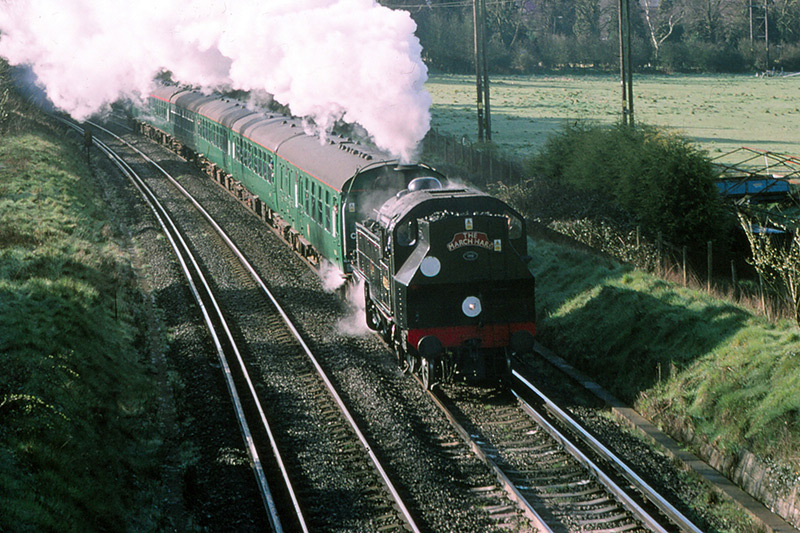 The first locomotive arrivals in 1973 followed by the first main line locomotive, N Class No. 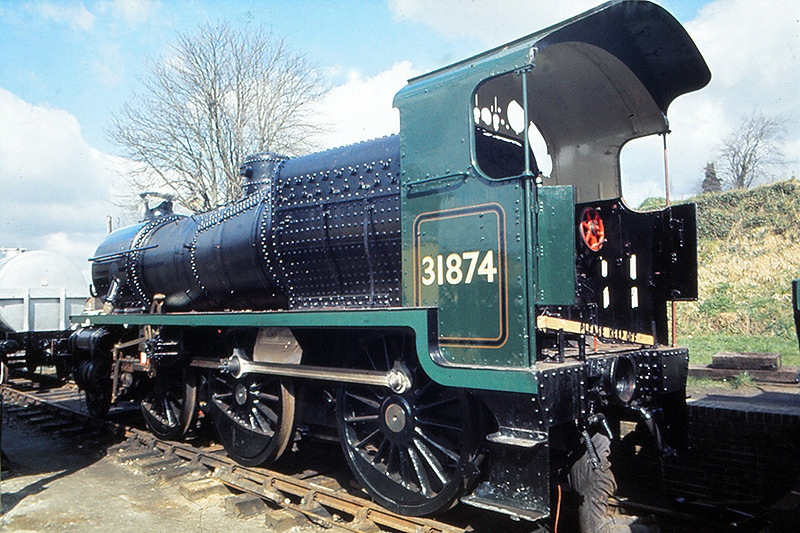 31874. 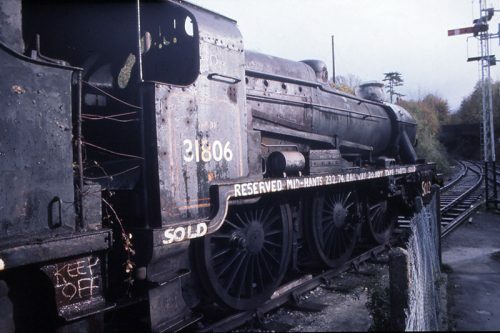 We see this loco as it was restored in the station siding at Alresford followed by its first steamings. All the further locomotive arrivals, such as West Country Class No. 34016 Bodmin, 31806, 30506, 35018, 31625, and 34105 Swanage. 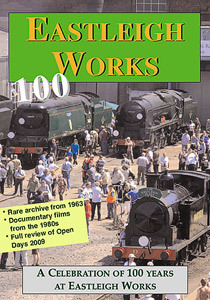 The book covers operations to Ropley, then Medstead in 1983 followed by trains running in to Alton from 1985. 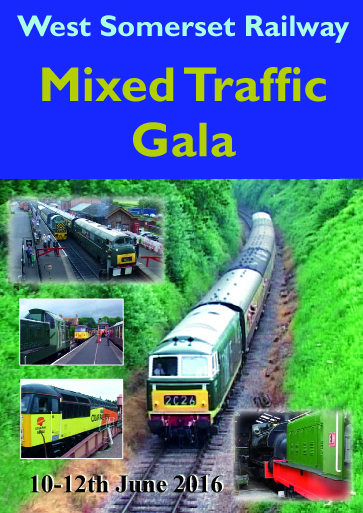 Further special pages include Gala events, such as when the Somerset & Dorset was remembered and the occasion of anniversaries surrounding the end of Southern steam in July. A section includes the main line involvement of MHR locomotives with Bodmin, 73096, 31625 and 41312. Another section cover visiting engines such as 60007, B4 Dock Tank No. 96, M7 30053, Met No. 1, City of Truro and many others. 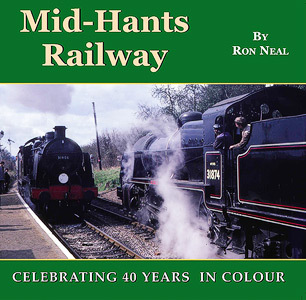 Altogether a complete historical and colourful record of 40 years on the Mid-Hants Railway. 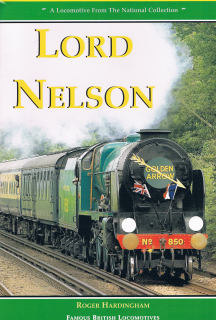 The author, Ron Neal, has been involved with the railway since its inception and was heavily involved in virtually all locomotive restorations as well as firing and latterly driving.